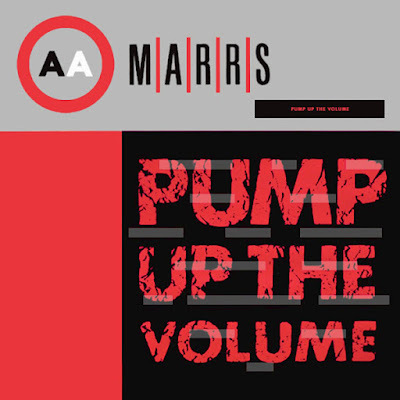 "Pump Up the Volume" is the only single by British recording act M|A|R|R|S. Recorded and released in 1987, it was a number-one hit in many countries and is regarded as a significant milestone in the development of British acid house music and music sampling. The song derives its title directly from a lyrical sample from "I Know You Got Soul", a hit single by labelmates Eric B. & Rakim, released months prior in that same year. The single was the product of an uneasy collaboration between electronic group Colourbox and alternative rock band A.R. Kane, two groups signed to the independent label 4AD. 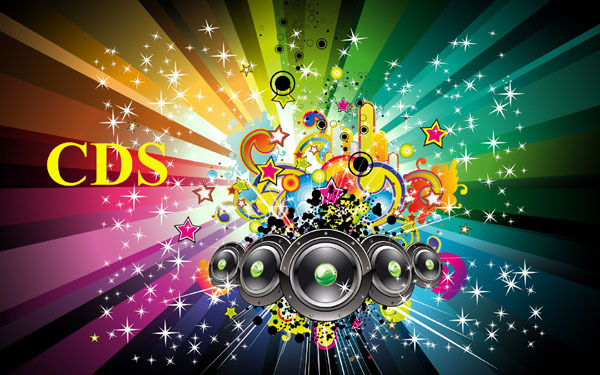 The link-up was suggested by label founder Ivo Watts-Russell after the two groups had independently sounded him out about the possibility of releasing a commercially oriented dance record, inspired by the American house music that was starting to make an impact on the UK chart. When the M|A|R|R|S project was first released early in 1987, the popularity of the style of the song had already started to grow.